﻿ Alloy Steel A182 Forged Flanges, Astm A182 GR F9 Flanges, Alloy Steel GR F9 Flanges Exporter. ASTM A182 GR. F9 Series A & B Flanges, Alloy Steel F9 Blind Flanges Manufacturer, GR F9 Alloy Steel Threaded Flanges, ASTM A182 F9 Spectacle Blind Flanges Supplier. Amco Metals an ISO 9001: 2015 certified company, has delivered an outstanding range of products that are innovative and quality assured. We, at Amco, provide goods and services that are of premium quality, offering maximum utility. We give preference to customer satisfaction and deliver products that guarantee the same. We are a manufacturer, trader, stockist, supplier and exporter of ASTM A182 F9 Alloy Steel Flanges that conform to the ASTM Grade A182, which is a specification for rolled or forged Alloy flanges for high-pressure services and systems. 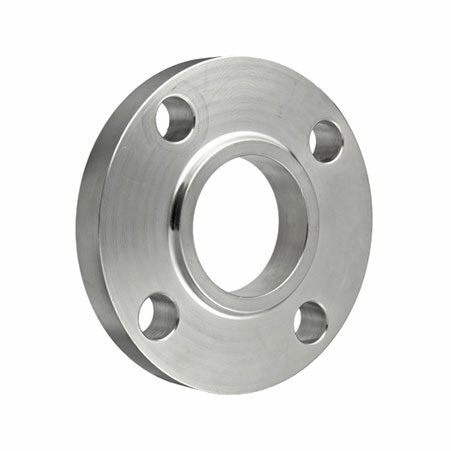 We offer F9 Alloy Steel Flanges that have superior corrosion resistance and ductility due to the small amount of Chromium and Molybdenum. 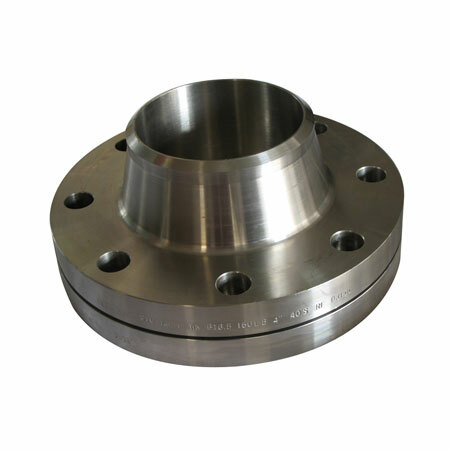 Our Alloy Steel ASTM A182 F9 Slip-On Flanges are multifarious in nature, having the knack to fit pipes of nominal bore sizes as well as piping systems where space is a matter of concern. Their thinner bodies fix to pipes instantly. We manufacture products that are economical and offer 100% durability. 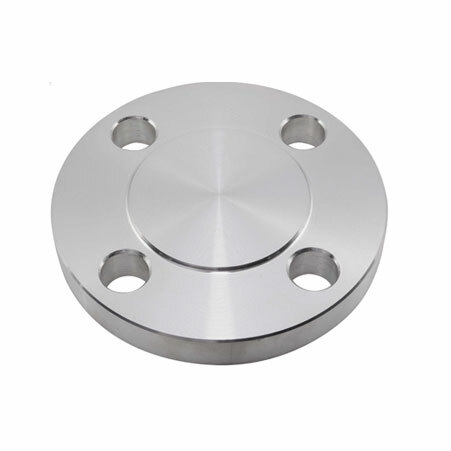 ASTM A182 Alloy Steel Slip On Flanges, F9 Alloy Steel Weld Neck Flanges Exporter, AS GR F9 Awwa Flanges, ASTM A182 Alloy Steel F9 Body Flanges Supplier. South Africa, Bangladesh, South Korea, Egypt, Russia, Croatia, Canada, Japan, Qatar, Greece, Turkey, Nigeria, Saudi Arabia, Iran, Pakistan, Austria, Algeria, Belgium, Hungary, Nepal, Ecuador, Brazil, Ghana, Bulgaria, New Zealand, Lebanon, Netherlands, Finland, Estonia, Iran, Kazakhstan, Libya, Sweden, Yemen, Mexico, Iraq, Kenya, Poland, Portugal, Namibia, Hong Kong, Norway, Switzerland, Puerto Rico, Costa Rica, Poland, Ireland, Malaysia, Afghanistan, Philippines, Angola, Singapore, Kuwait, Australia, Mongolia, Slovakia, Spain, Germany, Colombia, Lithuania, France, Morocco, Israel, Gabon, United Kingdom, Argentina, United States, United Arab Emirates, Romania, Mexico, Serbia, Oman, Macau, Zimbabwe, Azerbaijan, Chile, Sri Lanka, Czech Republic, Tibet, Bhutan, Bahrain, Taiwan, Nigeria, Ukraine, Chile, Indonesia, China, Belarus, India, Jordan, Italy, Denmark, Thailand, Peru, Gambia, Bolivia, Vietnam, Trinidad & Tobago,Tunisia, Venezuela. Navi Mumbai, Istanbul, Dallas, Ho Chi Minh City, Perth, Port-of-Spain, Pune, Calgary, Doha, Vadodara, Chiyoda, Sydney, Chennai, Ahmedabad, Santiago, Milan, Jaipur, Vung Tau, Bangkok, Los Angeles, Al Jubail, Surat, Hong Kong, Karachi, Riyadh, Mexico City, Bengaluru, Ankara, Nagpur, Algiers, Lagos, Toronto, Kuwait City, Gurgaon, Coimbatore, Abu Dhabi, Brisbane, Gimhae-si, Geoje-si, Noida, Indore, Ernakulam, Edmonton, Kolkata, La Victoria, Moscow, Madrid, Jeddah, Thane, Kanpur, Chandigarh, Mumbai, Al Khobar, Muscat, Courbevoie, Dubai, Baroda, London, Kuala Lumpur, Ulsan, Bhopal, Cairo, Lahore, Secunderabad, Singapore, Pimpri-Chinchwad, Atyrau, New York, Tehran, Ahvaz, Seoul, Rio de Janeiro, Visakhapatnam, Manama, Ranchi, Bogota, Hyderabad, Dammam, Jakarta, Rajkot, Petaling Jaya, Melbourne, Hanoi, Howrah, Busan, Montreal, Houston, Faridabad, Granada, Nashik, New Delhi, Sharjah, Jamshedpur, Caracas, Thiruvananthapuram, Ludhiana, Aberdeen, Colombo, Haryana.